1)For the foreigner workers who work with the company whose business have a registered paid-up capital of not less than 2 million baht per 1 foreigner. 2)For the foreigners who work with the company who employ four Thai workers; a work permit will be issued to a foreigner for every four Thai workers. 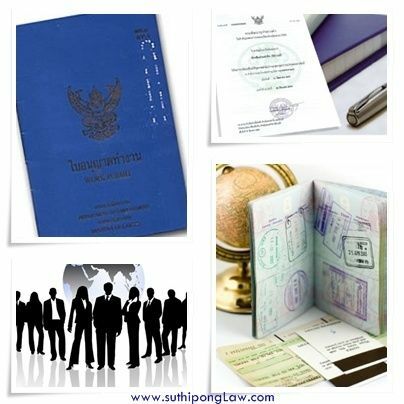 3)The position of the foreigner should not be prohibited by laws.